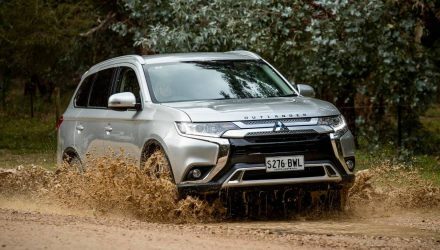 Mitsubishi Australia is announcing the 2015 Mitsubishi Pajero range, introducing updated styling, reduced pricing for some models, and even more features and equipment for all variants. 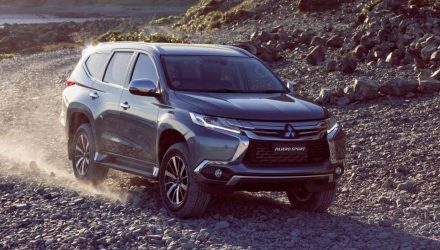 The 2015 model is available in three main trim levels this time around to make it easier to digest, dropping the GLX-R and VR-X. 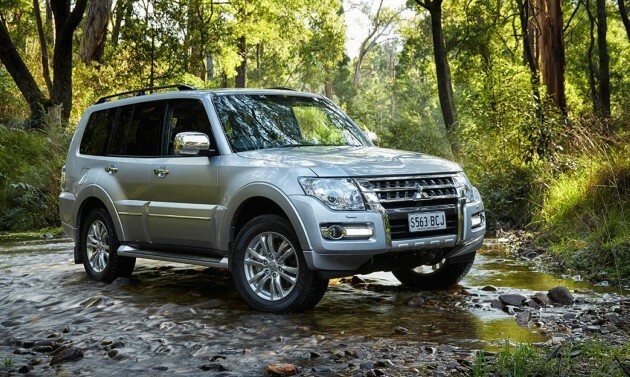 The new range comprises of the GLX, GLS, and range-topping Exceed. All models receive various refinement tweaks to improve overall noise, vibration and harshness levels (NVH), so it’s now quieter on the road. In terms of styling, not a whole deal has changed for the 2015 model. 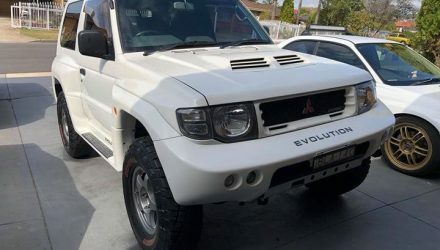 There’s a restyled front bumper bar and chrome grille, and a new tyre cover at the back. Some changes are made to the interior, including a new centre panel and chrome air-con controls. Equipment levels have increased significantly. 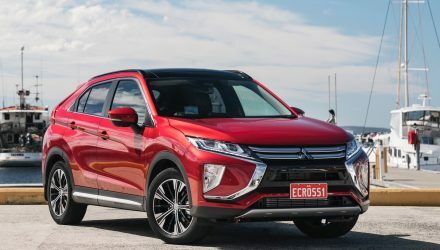 The entry GLX now comes with 18-inch alloy wheels, LED daytime running lights at the front, privacy glass, and chrome exterior door handles for a brighter and more premium look. HID headlights are also standard, along with a rear differential lock for all variants. Sitting in the middle of the range, the GLS replaces the outgoing GLX-R and VR-X variants. It comes with satellite navigation as standard, parking sensors, auto wipers and headlights, and a leather trim with heated and power-adjustable front seats. For those wanting even more, the 2015 Exceed adds an electric tilt and slide sunroof, a 12-speaker Rockford Fosgate stereo, sports pedals, and splashes of wood and leather. There’s also an advanced automatic high-beam function which uses a forward-facing camera on the back of the rear-view mirror to monitor the conditions ahead. 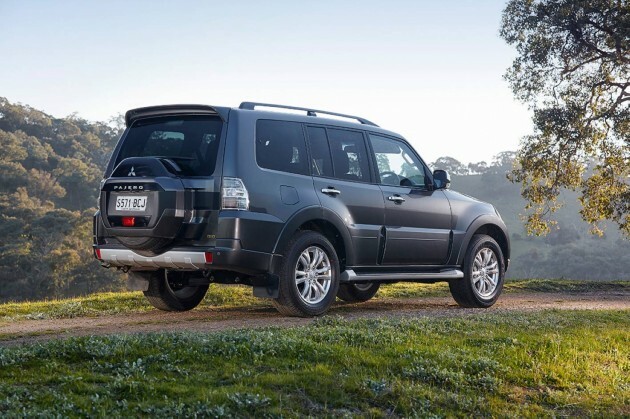 All models are backed by Mitsubishi’s renowned five-year/100,000km warranty. It officially goes on sale today.